Lesleyann Smith, 48, from Echt was travelling south along the A92 Stonehaven to Dundee road when she lost control on a bend near Inverbervie. 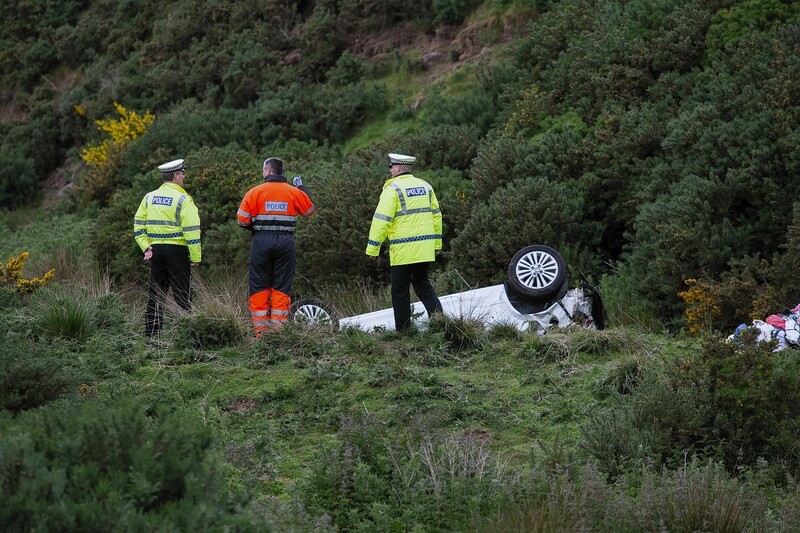 The white Vauxhall Corsa crossed the carriageway at the Arbuthnott road junction, smashed over a barrier and careered down the steep incline covered in thick gorse bush. The car plunged 200ft off the road. Picture by Kevin Emslie. A major rescue operation was launched with three fire engines called to crash site at about 4.25pm. 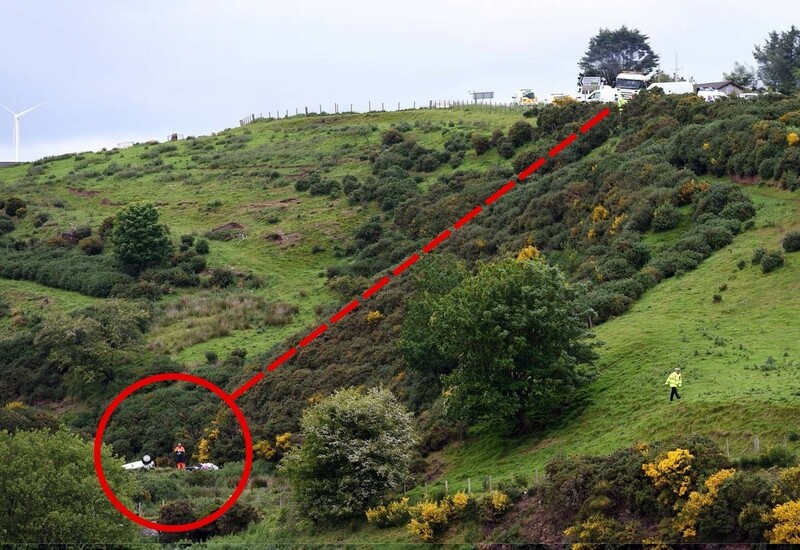 A mountain rescue team and dive team from Scottish Fire and Rescue were also dispatched. The road remained closed for several hours with commuters directed away from Inverbervie towards the A90 Aberdeen to Dundee road. Anyone who witnessed the collision or saw the car being driven on the road is asked to call Police Scotland on 101 or Crimestoppers on 0800 555 111.